Safety has to be our number one priority. If your caravan is under the manufacturer’s warranty you will require a FULL SERVICE; this is required to maintain your manufacturer’s warranty. 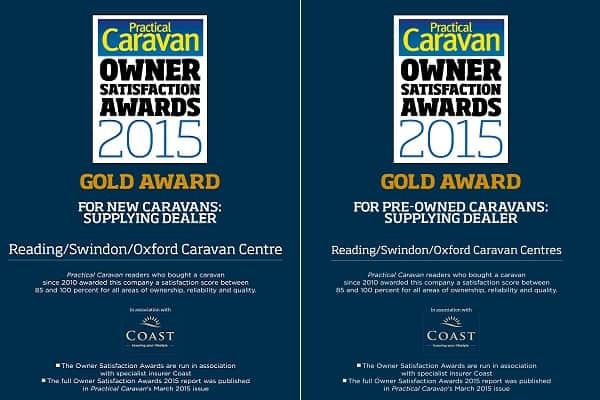 With our Full Service your caravan will undergo a thorough check on all fixtures and fittings. If your caravan is out of its manufacturer’s warranty then you can have a CHASSIS SAFETY CHECK; this is suitable for our used caravans sold with or without an MB&G warranty. Our Chassis Safety Check looks at all the running gear for safety and includes an ingress test for piece of mind. Single Axle £259 inc VAT + parts. Twin Axle £299 inc VAT + parts. 3 year Full Service (single axle) plan for £690 inc VAT + parts. 3 year Full Service (twin axle) plan for £790 inc VAT + parts. Single Axle £189 inc VAT + parts. Twin Axle £219 inc VAT + parts. 3 year Chassis Safety Check (single axle) plan for £499 inc VAT + parts. 3 year Chassis Safety Check (twin axle) plan for £599 inc VAT + parts. More information regarding what is included in our service packages as well as details about our 3 year servicing plans can be found here>> SCG Servicing. What goes in to a service? Part 2 – features Swindon’s Aftersales Manager John running over a few FAQs with regards our servicing and warranty policies. If anything is not clear then please don’t hesitate to contact us. When your caravan goes in for service it will receive a full damp report and be checked according to a service checklist. You will be given a copy of both the damp report and service checklist for you to keep as your service history. 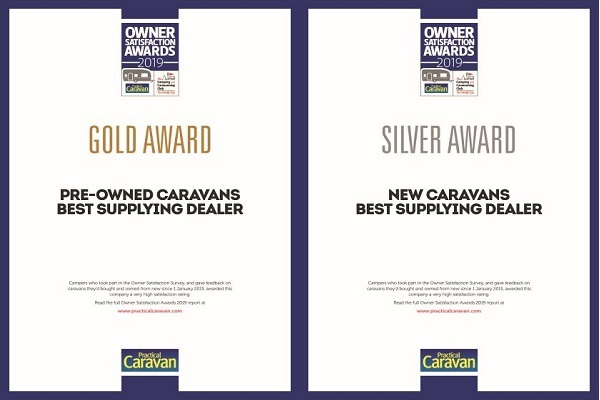 Unfortunately due to capacity limitations in our workshop and our need to concentrate on customers who purchase caravans from us, we are not able to do any servicing & warranty work on your caravan if it has not been purchased from us. You will need to refer any warranty to your supplying dealer.